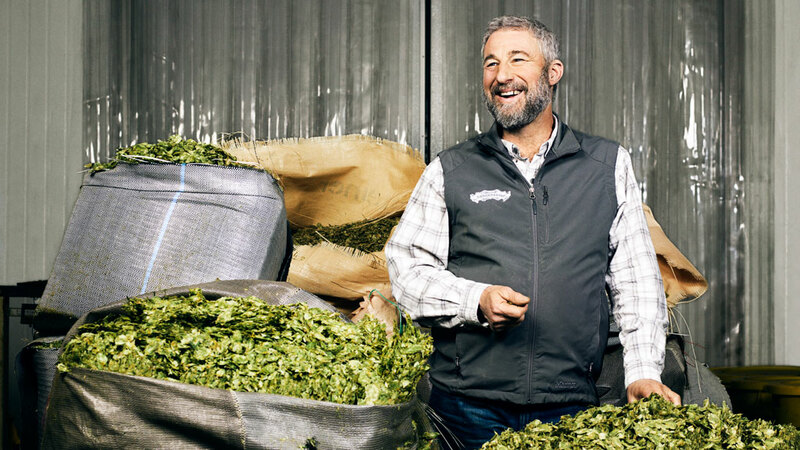 Ken Grossman, Founder of Sierra Nevada and a pioneer of craft beer, gives us a look at his venerated craft brewery. How did you get your start in craft brewing? We are working closely with New Belgium Brewery to launch their brand in Massachusetts! Take a look at our promotion schedule for launch week and try some of their great products! 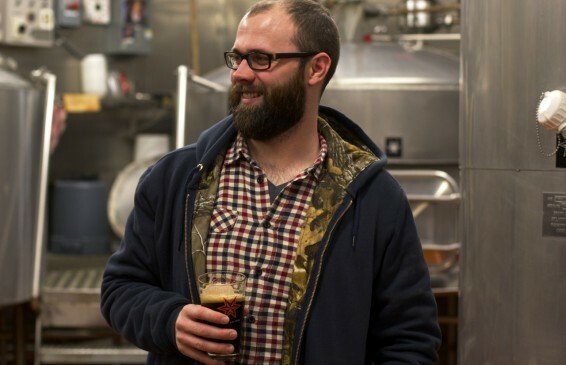 Sixpoint Brewer Keir Hamilton talks about getting his start in craft beer, what's new at Sixpoint, his thoughts on the NYC craft beer scene and more! Specialty Beverage announces its new location in Henrico County. Read more about NEW WAREHOUSE LOCATION! The Trogner brothers of Tröegs Brewing give us a look at their craft brewery, along with a peek at their highly-anticipated winter seasonals Mad Elf and Blizzard of Hops. Where did name for Tröegs come from? It’s a family nickname, derived from our surname, Trogner. We combined Trogner with Kroeg, the Flemish word for pub, and got Tröegs. On February 13, 2017, New Belgium will kick off sales in its 46th state, Massachusetts. New Belgium Brewing Company went with 4 AB distributors: Girardi, Seabord Products, Williams and L Knife and Sons. L Knife and Seabord are Sheehan Family Cos, as is craft-focused Craft Brewers Guild, which will carry New Belgium Brewing Company in Boston.